Contact drying with WUMAG TEXROLL cylinder dryers is an efficient and energy-saving method of drying fabrics in textile finishing. 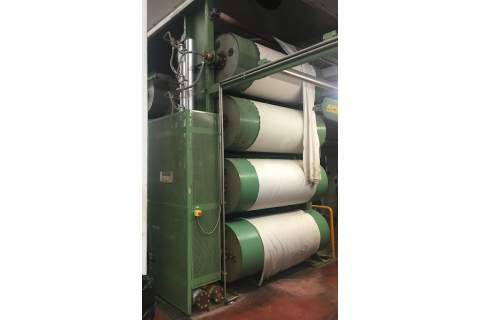 WUMAG TEXROLL dryers ensure wrinkle free, low-tension and gentle drying of classical woven textiles and technical textiles under reproducible conditions. The dryers are used in continuous operation with finishing plants or as separately operating high-efficiency dryers for final and intermediate drying.